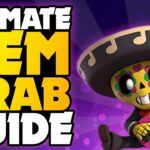 Home » Rico Brawl Star Complete Guide, Tips, Wiki & Strategies Latest! Let’s see about Rico’s Wiki and other facts about him. 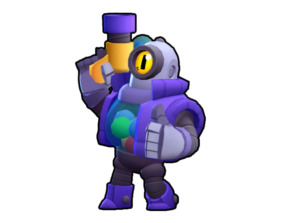 Rico is a robot, He has a similar appearance like Barley, Barley throws bottles, While Rico has his stylish gun and shoot. His attack is very unique comparing other brawlers in the game, No other has this kind of abilities. His Attack, Bounces when it hits on obstacles, So that enemy cannot guess where his bullets are coming from. His super “Trick Shot” has a continuous stream of bullets which also possess the bouncing ability. Let’s dive in-depth more about Rico attack & other Stuff. These are a small burst of bullets, When hit on obstacles gains sudden more thrust. Rico’s Bullet bounces of wall and obstacles. To handle him you should be strong in Geometry with some mathematics skill. So, You can plan his attack diagonally with his marker. The energy of the bullet remains the same and not get reduced when hit on obstacles. With his attack, Rico doesn’t need to come Straight to enemy and perform, If properly planned, Rico can damage any enemy from various angles. Rico’s Super is known as “Trickshot”, A Continous burst of shots more than his attack. His super fires more bullets, Does more damage, Has more range. The bullets are capable of penetrating over the enemy. If multiple enemies are grouped behind, It can damage multiple enemies at once. His Super also bounces like his attack. 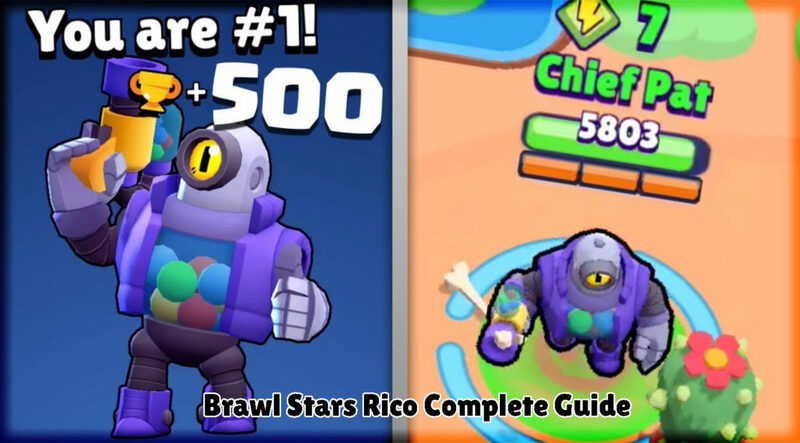 Rico’s Star Power is unlocked at level 9 from Brawl Boxes, His star power name is Super Bouncy! With his star power, All his bullets from either main and super attack, After first bounce gets an immediate boost. After first bounce bullets are lightning fast and gain +80 damage, Which makes him too much OP. Rico no need to be present straight to the enemy to damage him, If properly shooting did, He can damage enemies easily. Each attack would be surprising for enemies as they won’t expect it, That the bullets could bounce and come from this side. Rico’s shooting marker helps him to achieve damage on enemies easily. While tackling enemies hidden over a corner, Rico is very useful, As enemies couldn’t expect the bouncing bullet over them. Very effective against the enemies hiding behind walls, Obstacles. He has very good range. When hidden behind walls and bushes, It makes him very good player in Gem grab, Heist. Can do run and gun against close combat brawlers. Has average health, So when brawlers like Mortis, El Primo come near then it tough for him to handle the situation. It’s going to be tough for beginners, As it requires a lot of skills in mastering the art of shooting with Rico. He needs a cover constantly either bush, He performs very poor in the showdown. 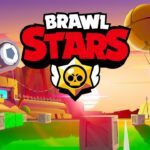 How to use Rico Brawl Stars? Keep an eye on marker over him as it is very important because using the marker only you can guess, Properly aim and shoot, All other controls are same. 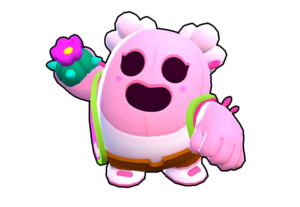 He is a defensive team player, When he is combined with Melee combaters like El Primo, Nita’s Bear, He is very deadly, He will attack from long range. Make sure you take cover and play, Give surprise element to your enemy brawlers. 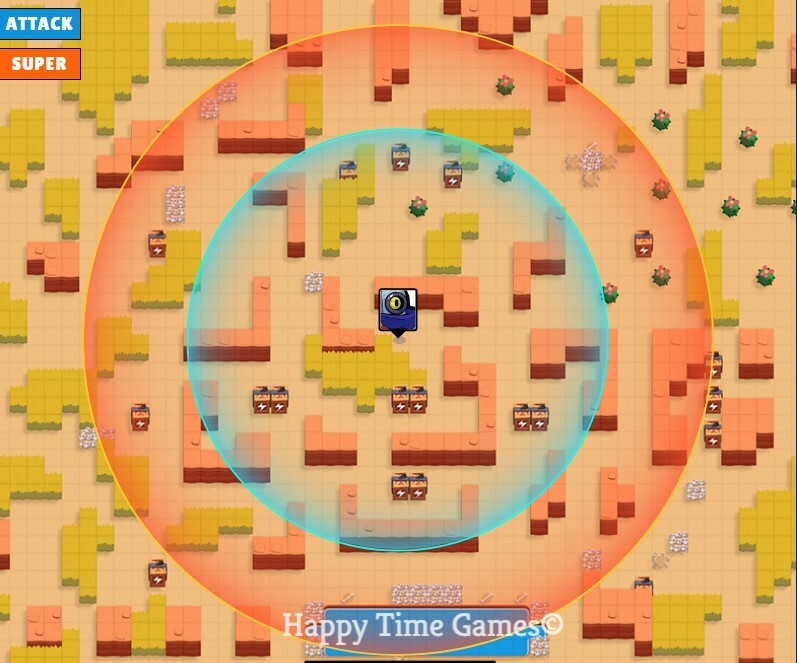 When the game is started, Get into the expected range of enemy arrival, Then trigger all the three shots in once, Inorder take initial lead and damage. Always support close combat brawlers from behind to load up special very easily. Always maintain range from lobbers like Barley, Dynamike as they can kill him easily. 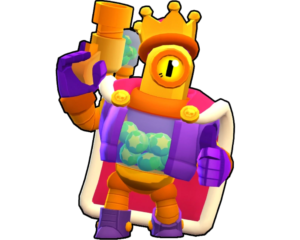 Learn Rico by practising against Bots, He is a bit tough to master, But once done he is fruitful and very effective to play. 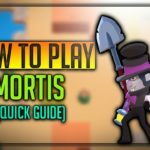 Avoid the range of Mortis and El Primo, Try to shoot them from far. You can help your team by finding out enemies who are hidden in bushes in the corner, Do some shooting in a way that bullet reaches corner part. You can stop enemies from advancing initially, Expect their arrival shoot on that way diagonally to stop them. As Rico has low health, Make sure you use his bouncing ability all the times, So that it prevents him from directly damage dealing from other brawlers. 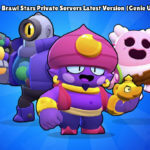 Very Good against Dynamike, Bull, Brock. Some of the strategies with Rico. 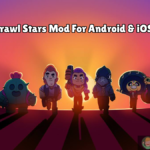 At the start, Expect the enemy arrival point, then blind fire three times on the expected point, Either using a bouncing ability or normal, Always stay behind Close combat brawlers or brawlers who are protecting gems. In Heist, Go near the enemy Heist, Sneaking as possible, As you can your super to bounce and properly damage the heist. Rico is unlocked when you have 500+ trophies from brawl Box, You can either buy a Golden skin for 150 Gems or buy from shop, More skins for Ricochet is on the way. 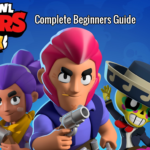 We hope you have enjoyed the article on “Brawl stars Rico Guide” He is a powerful guy and a good shooter, Use him properly, Learn his Geometry and angle of projections, It takes time to master him, But once done it’s very helpful.